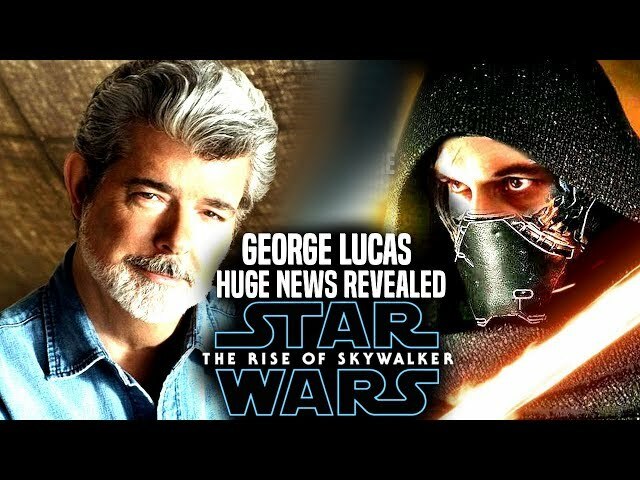 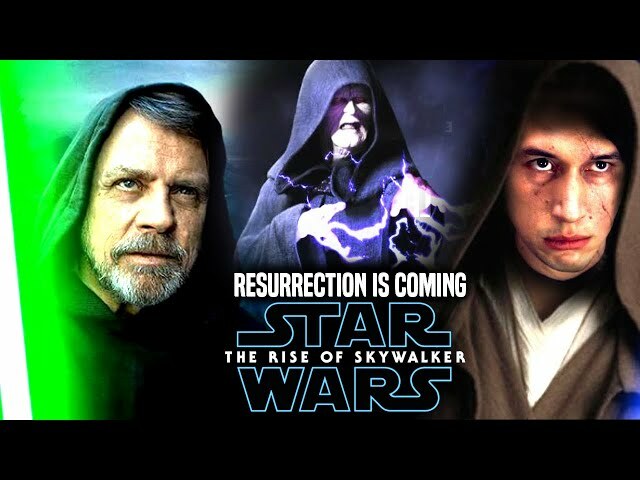 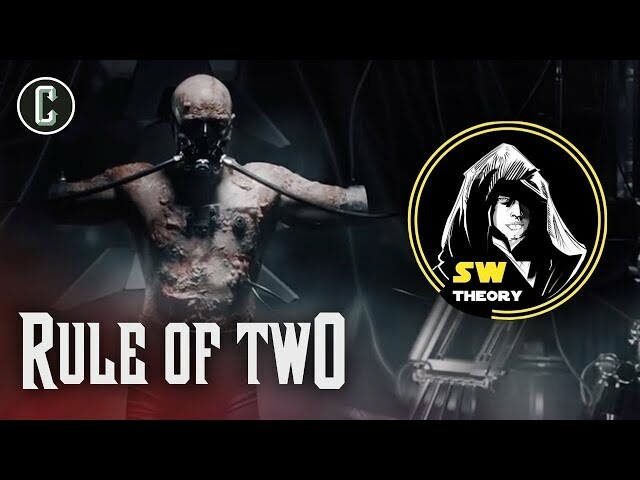 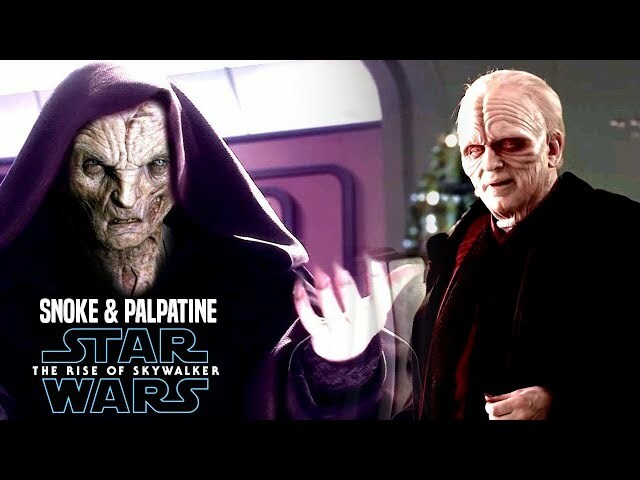 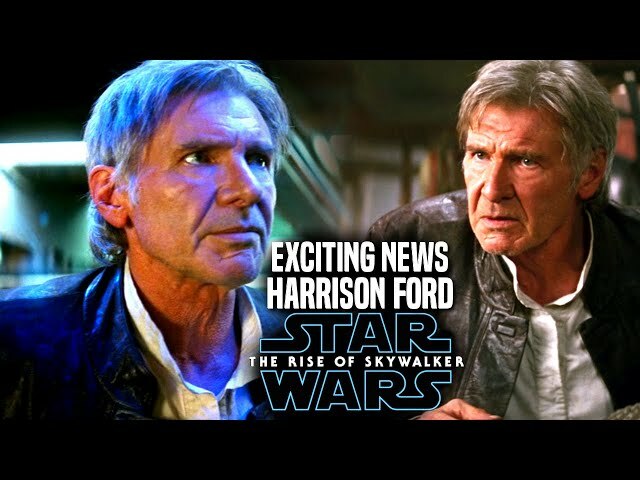 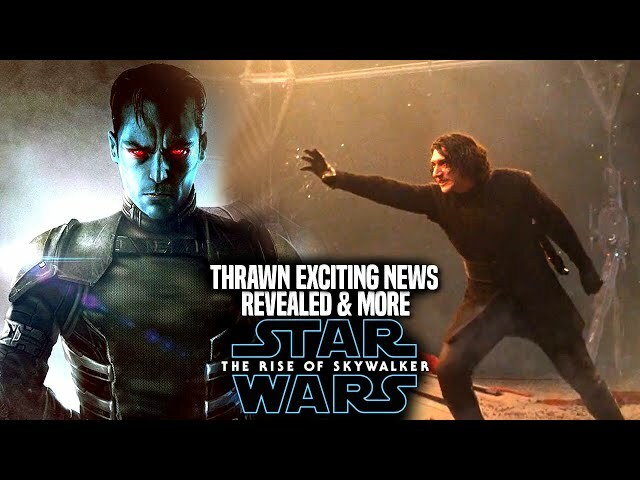 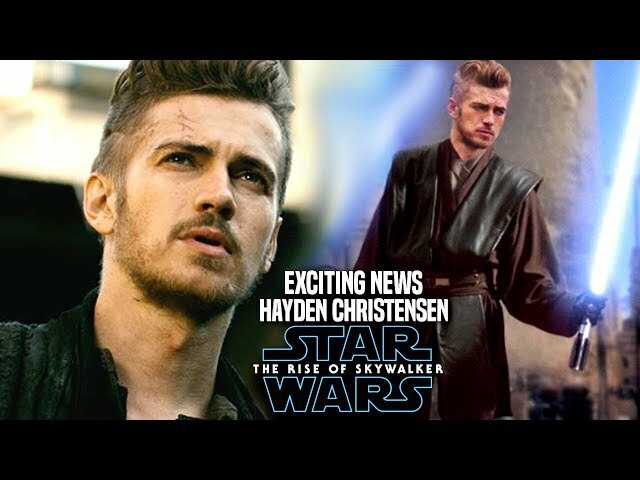 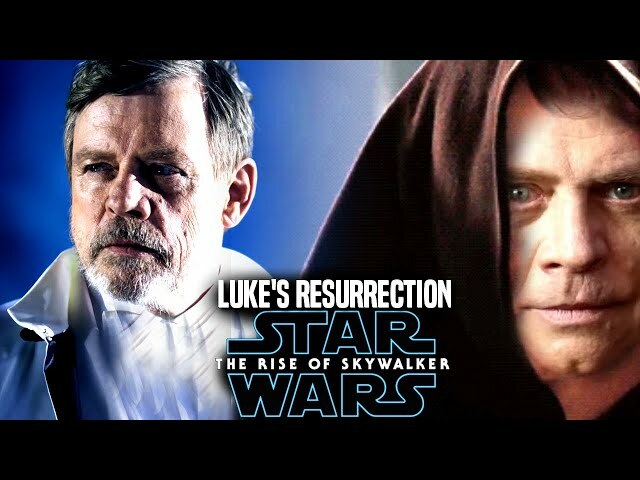 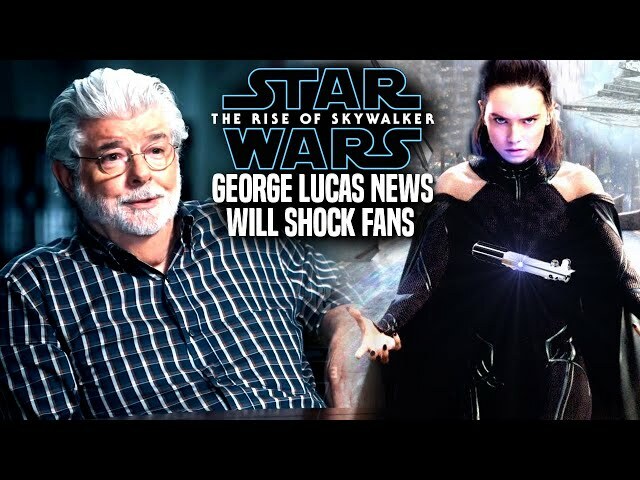 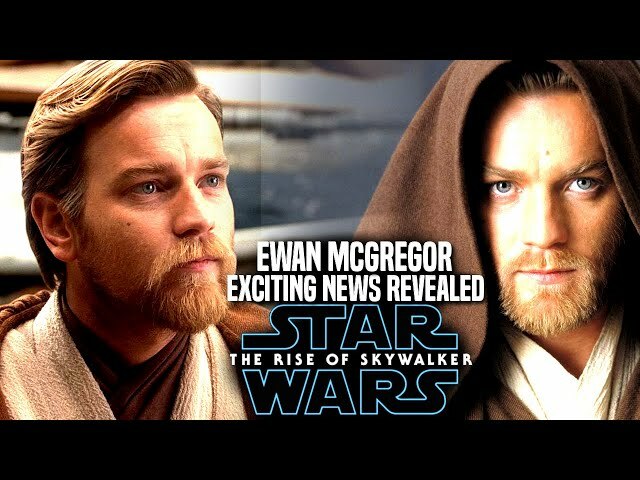 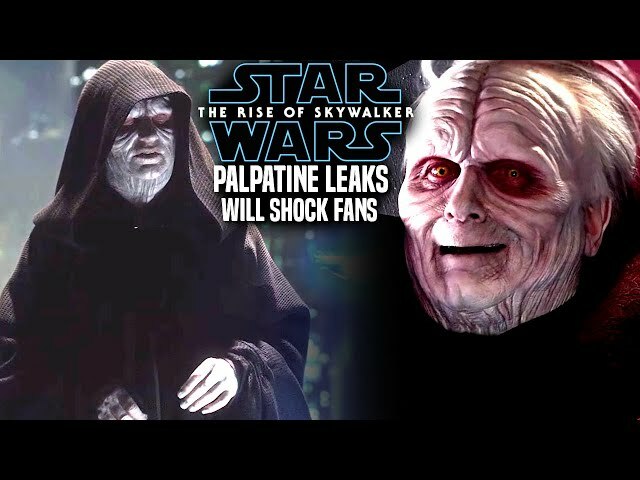 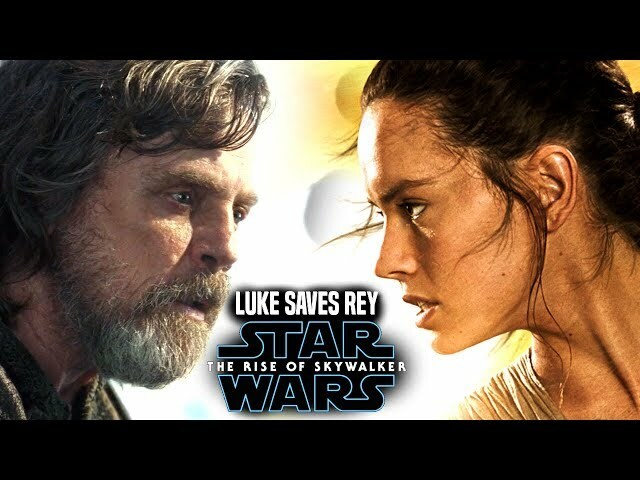 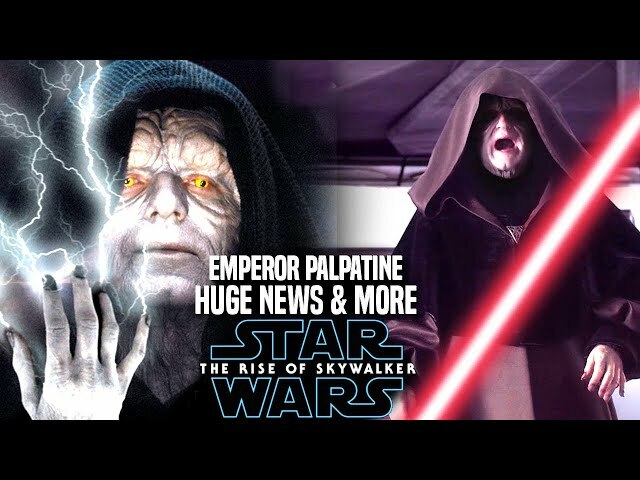 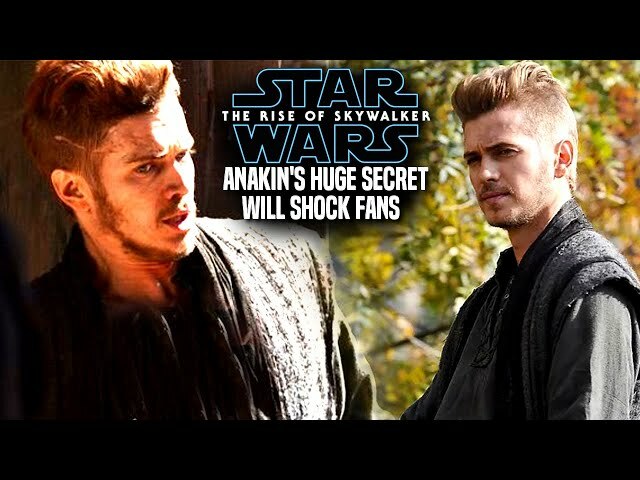 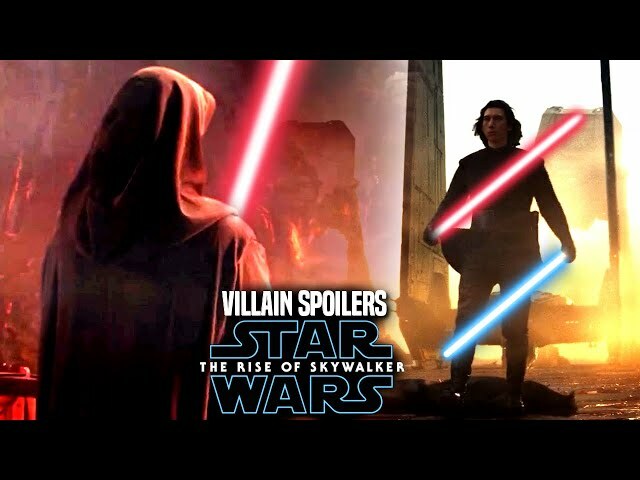 Star Wars Episode 9 is said to have many action heavy sequences in the film that will surpass what was done in the previous films within the skywalker saga. 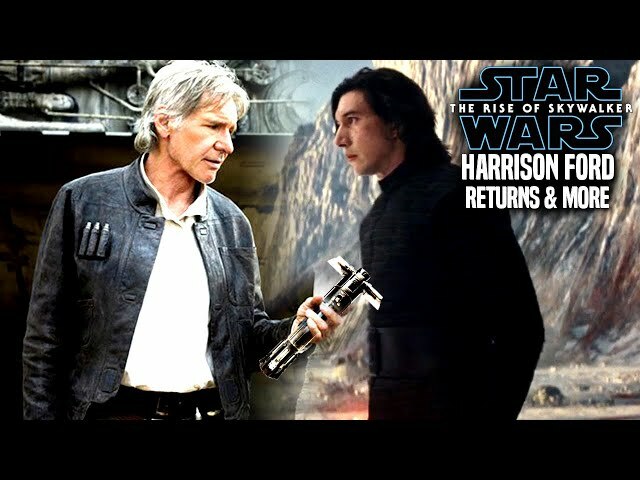 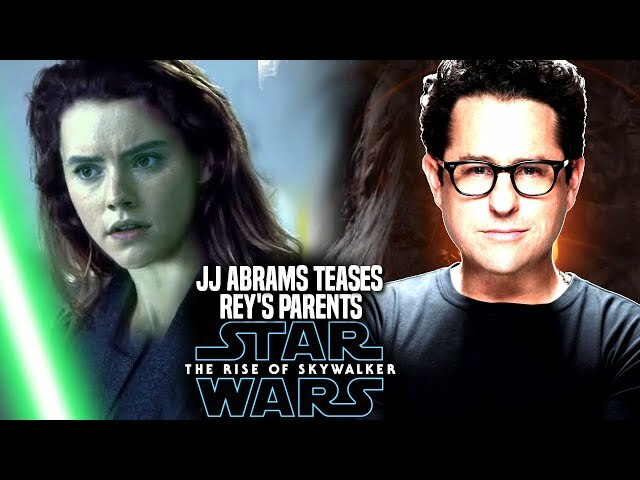 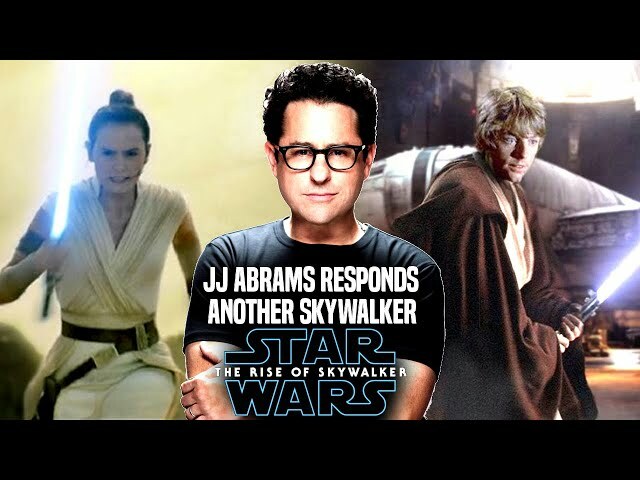 JJ Abrams is set to mark the end of this trilogy that will bring a final return of kylo ren and rey. 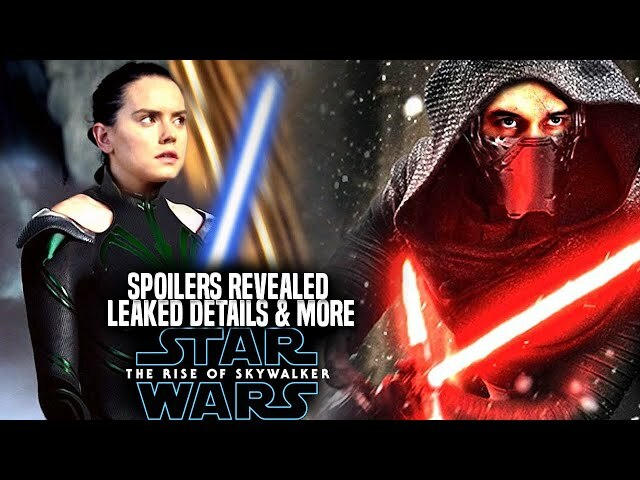 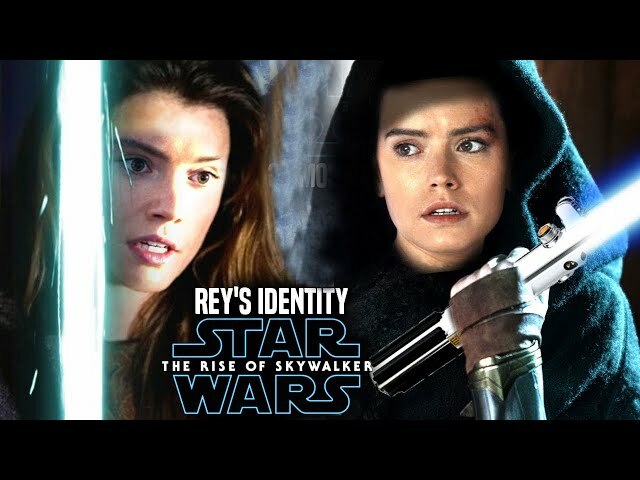 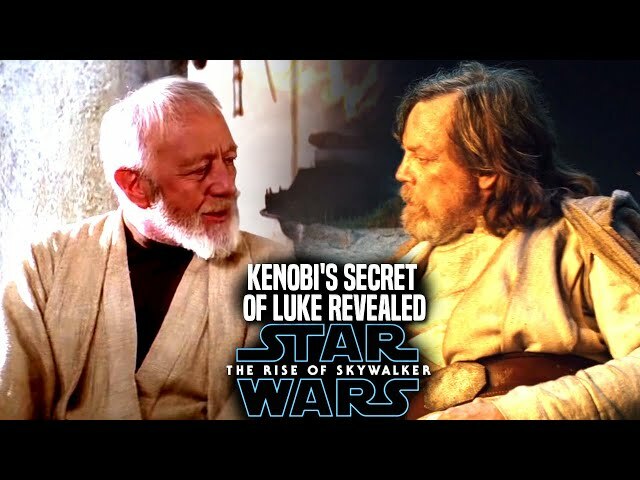 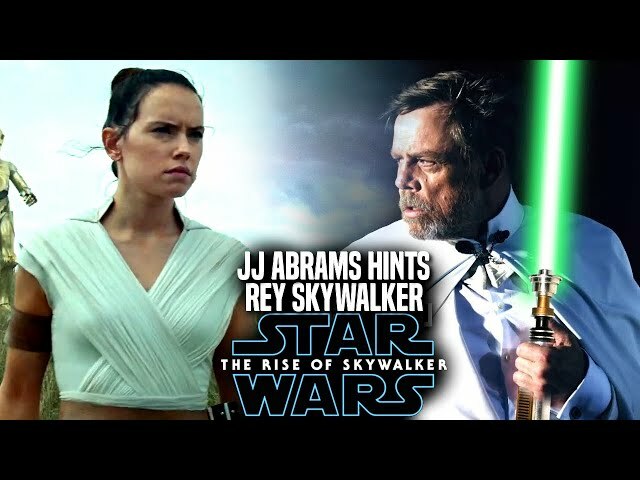 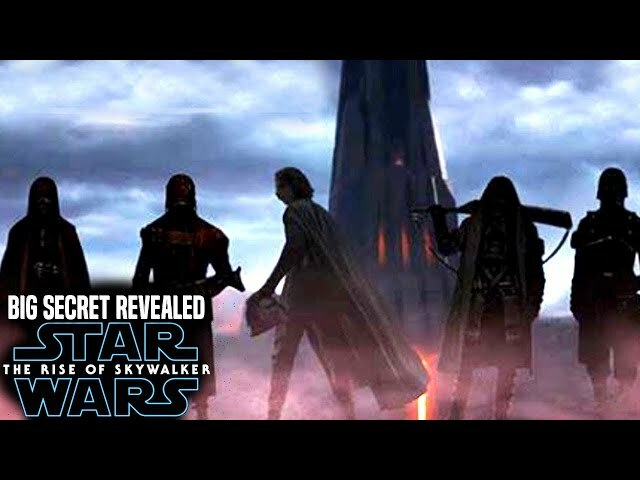 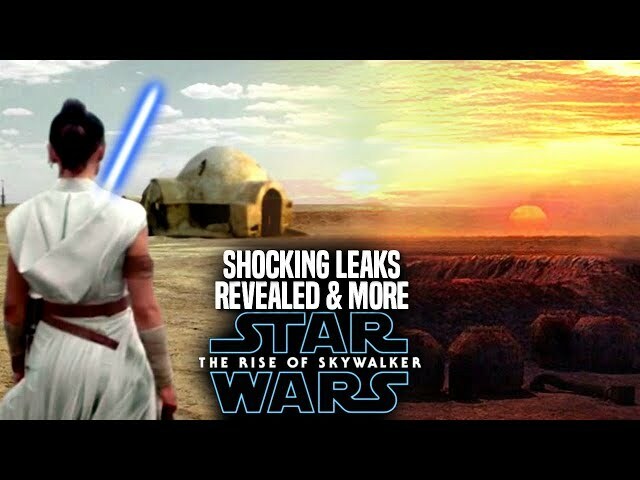 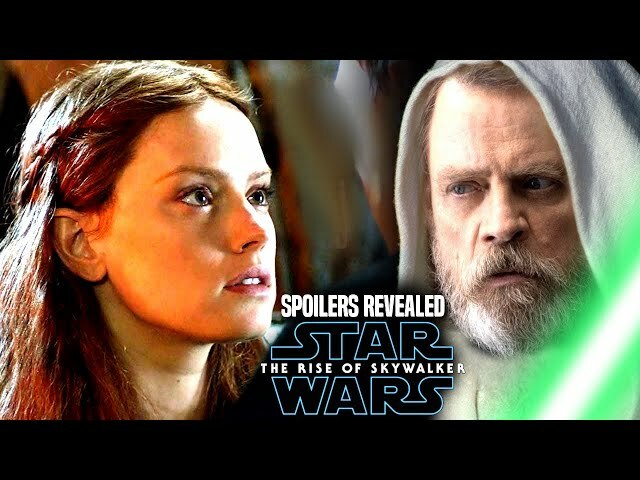 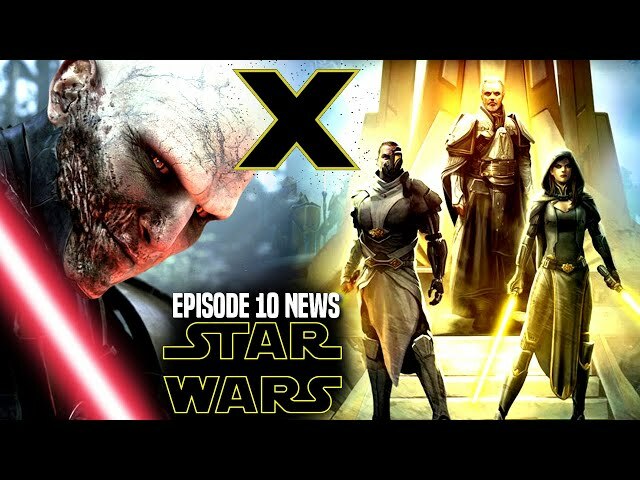 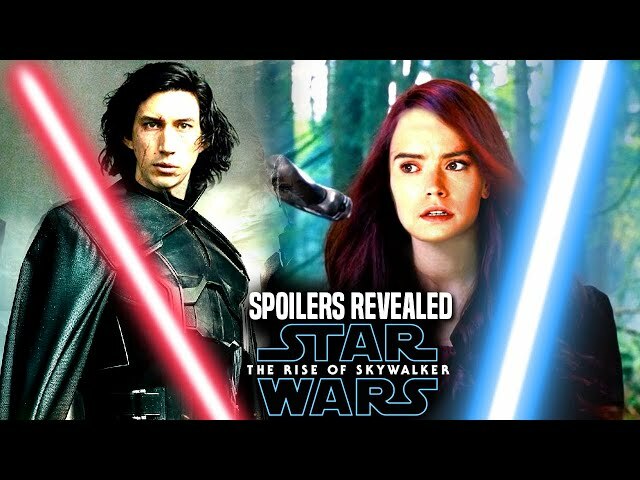 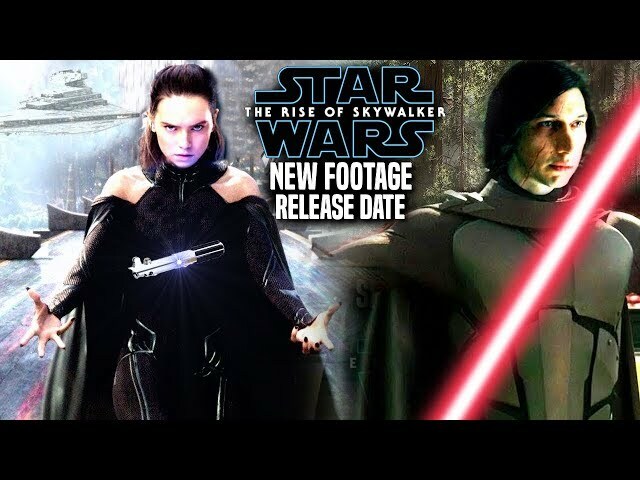 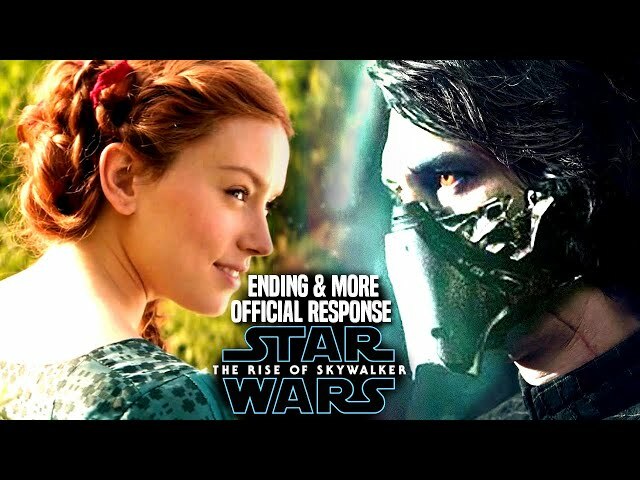 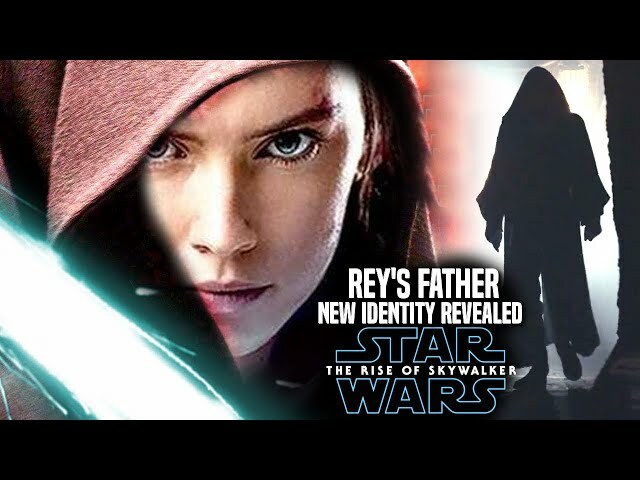 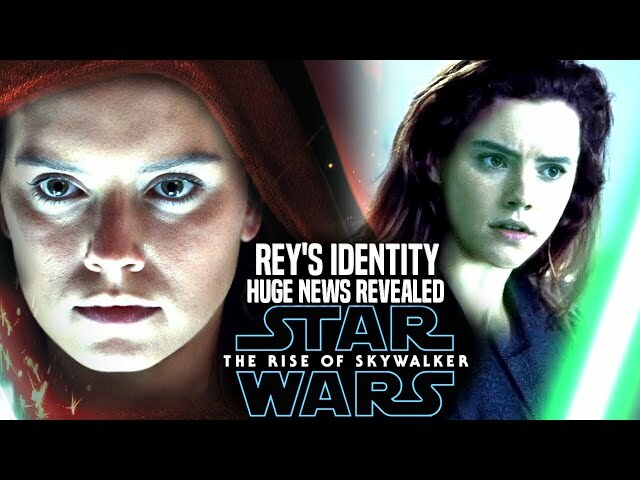 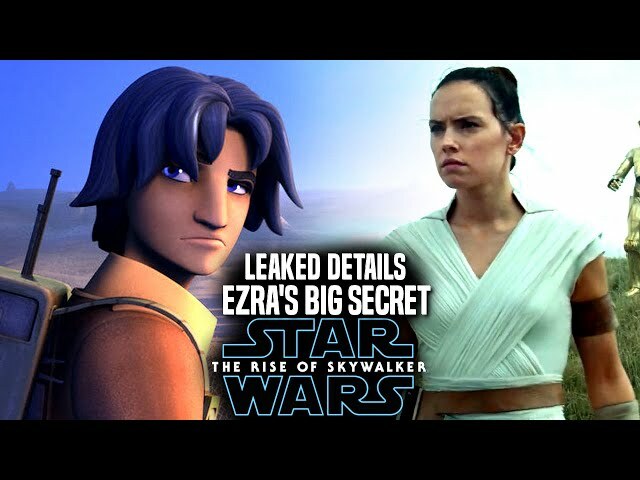 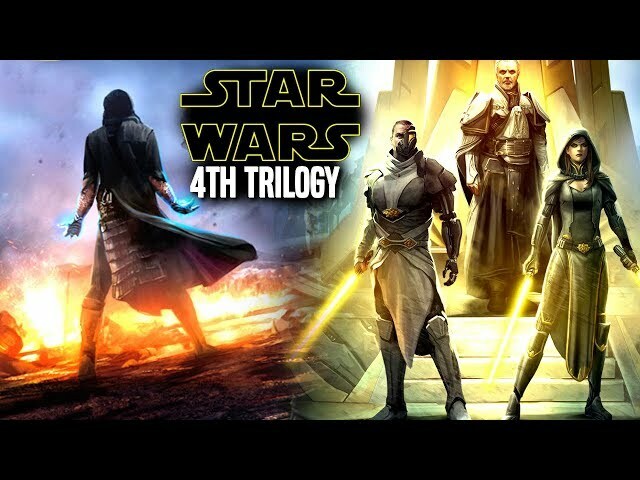 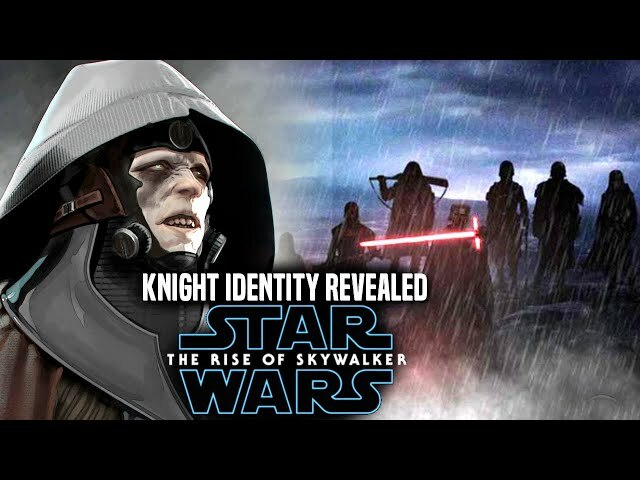 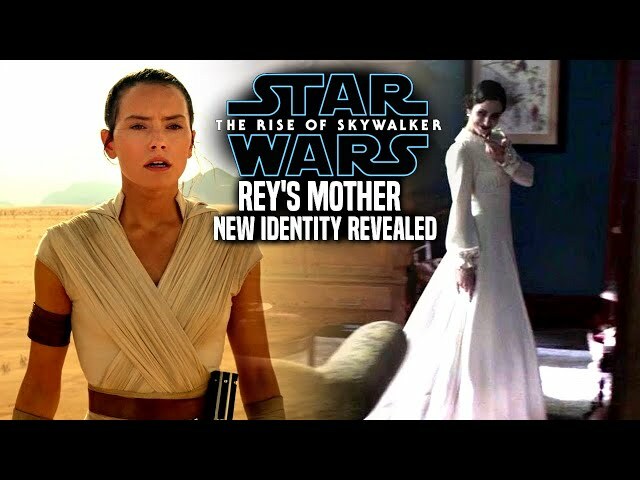 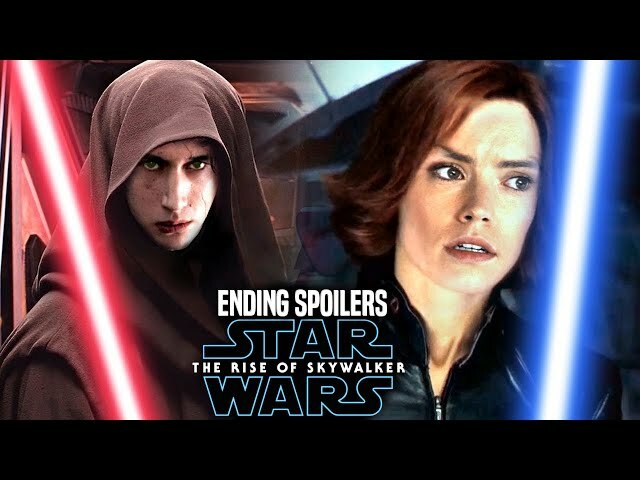 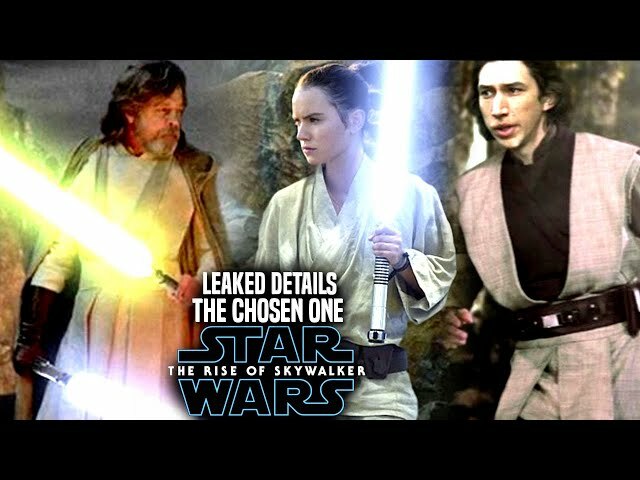 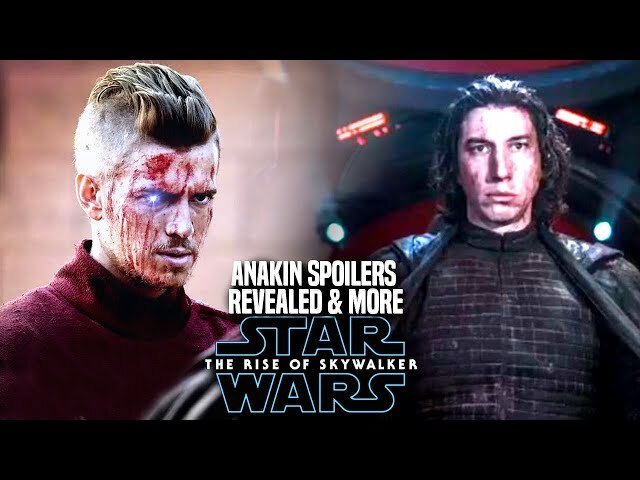 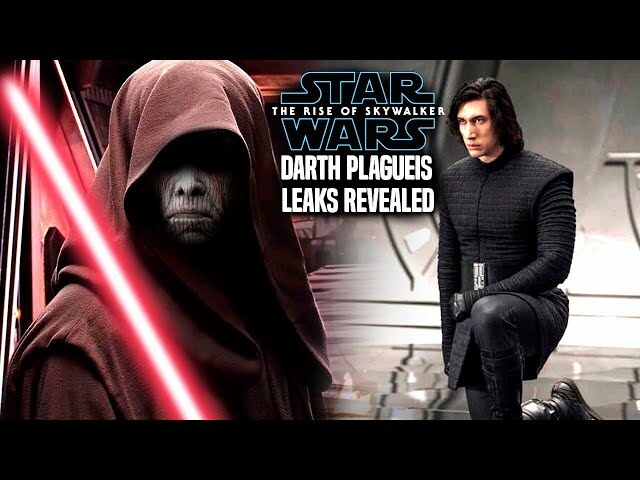 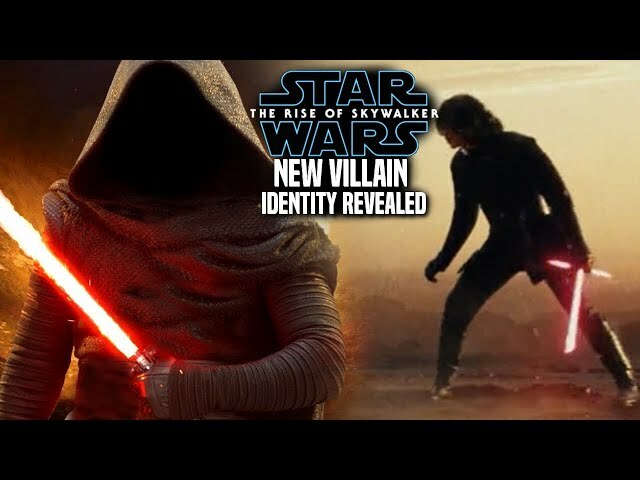 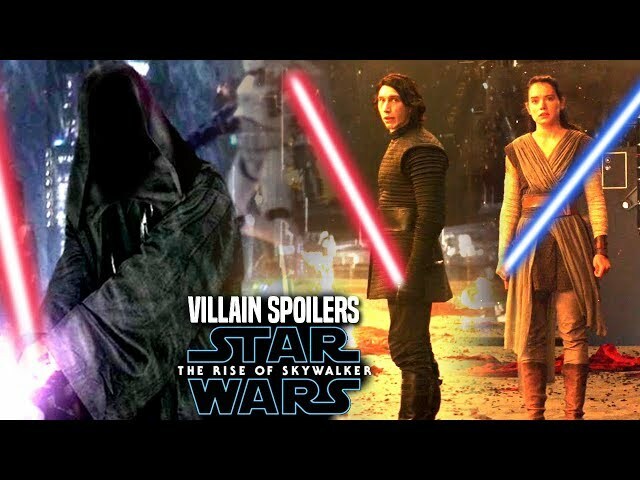 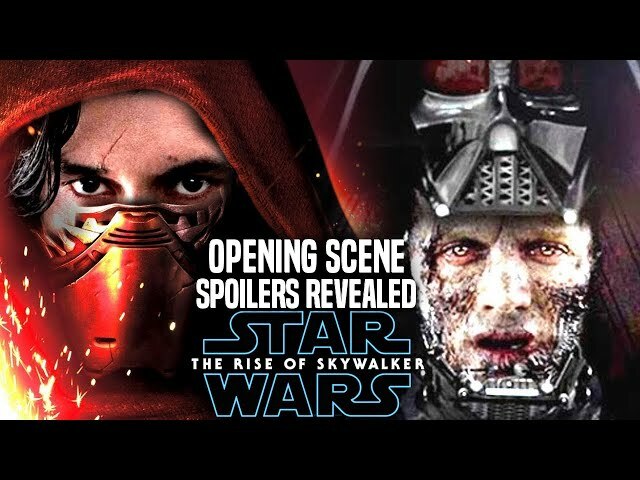 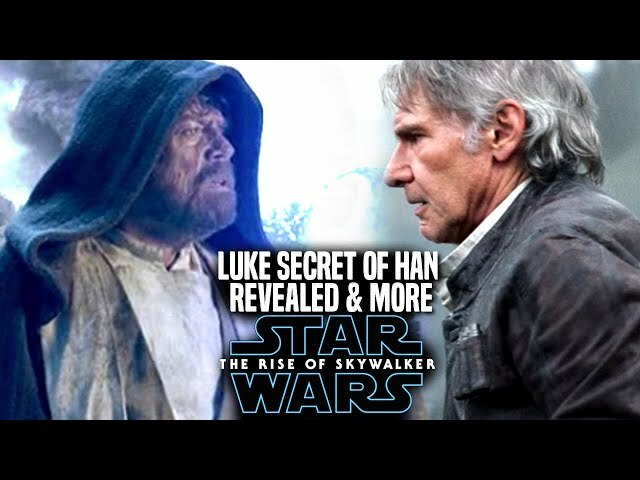 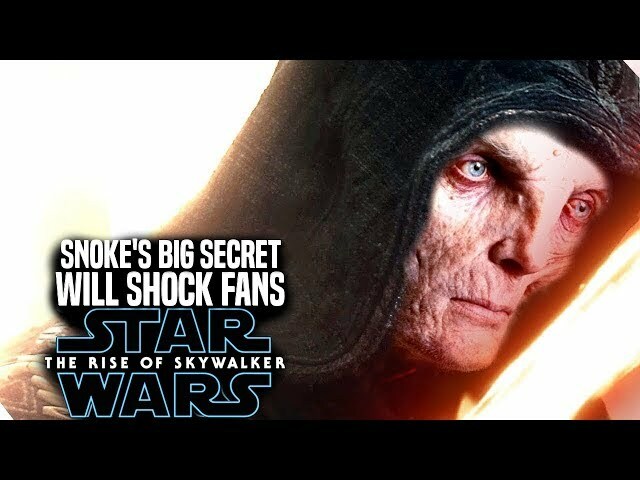 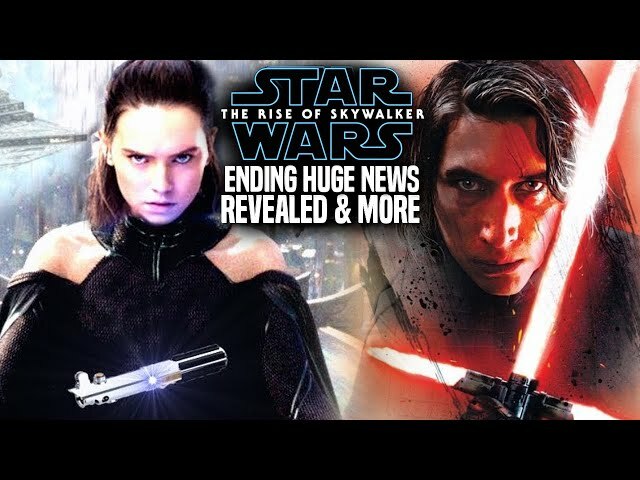 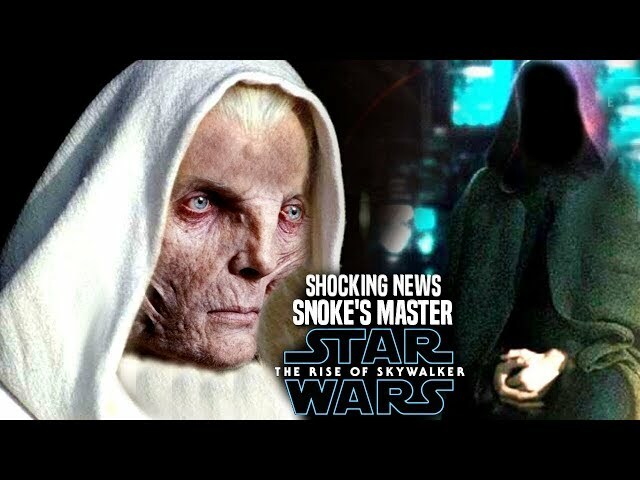 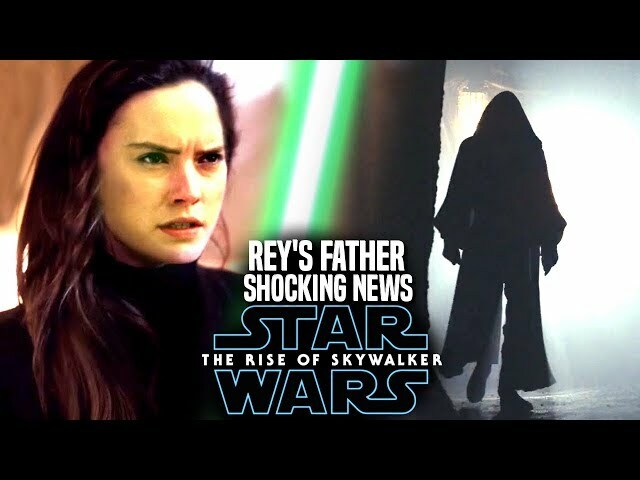 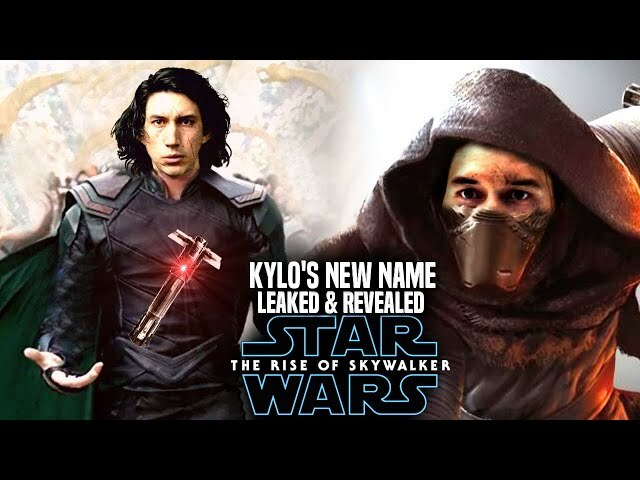 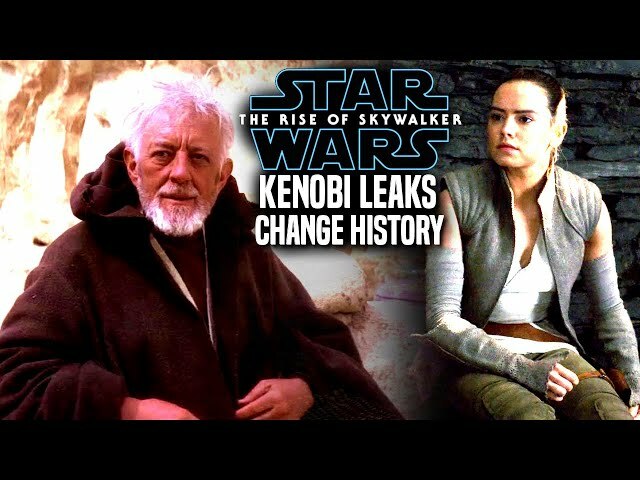 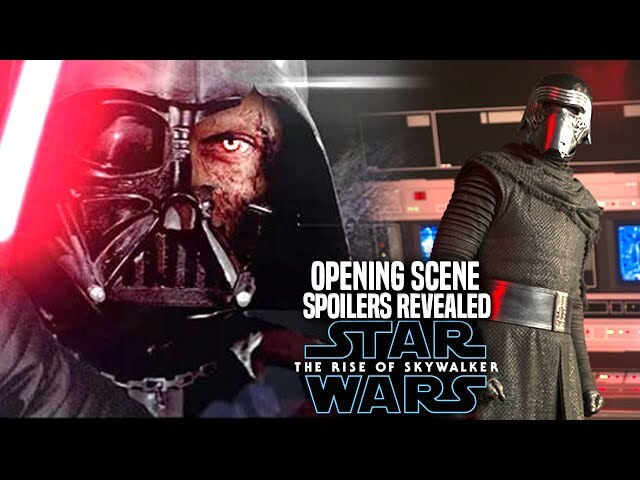 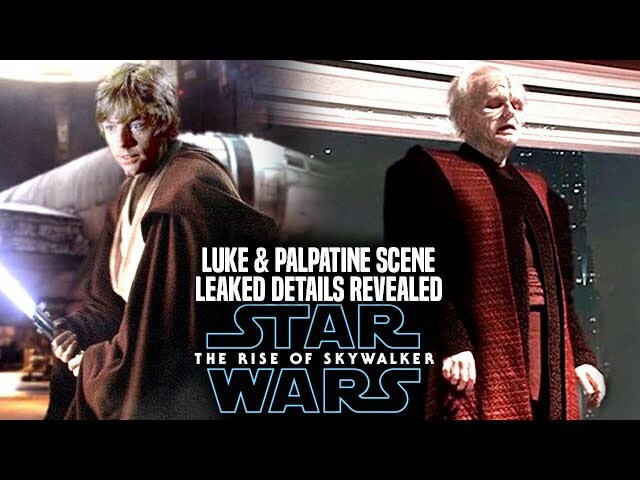 We will be going into some star wars episode 9 spoilers....potential spoilers of course involving Rey, Kylo ren and even general leia in one of the scenes within the 3rd act.